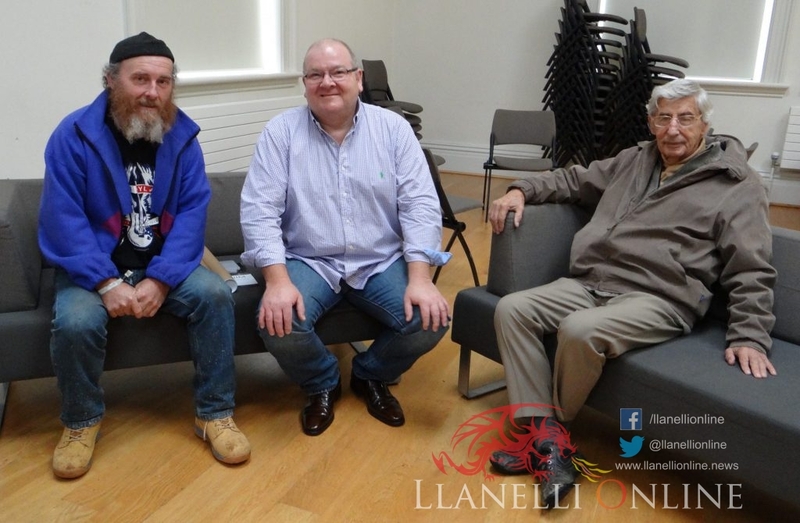 LLANELLI library played host to a special event today, Saturday (Sep 22) as the Cofio Jim campaign gained momentum through the screening of a film featuring interviews with politicians past and present. 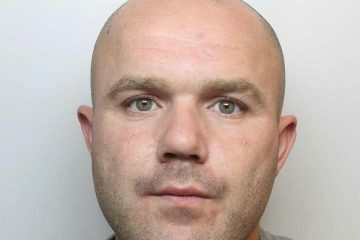 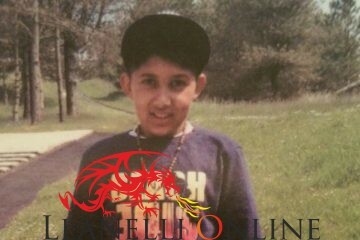 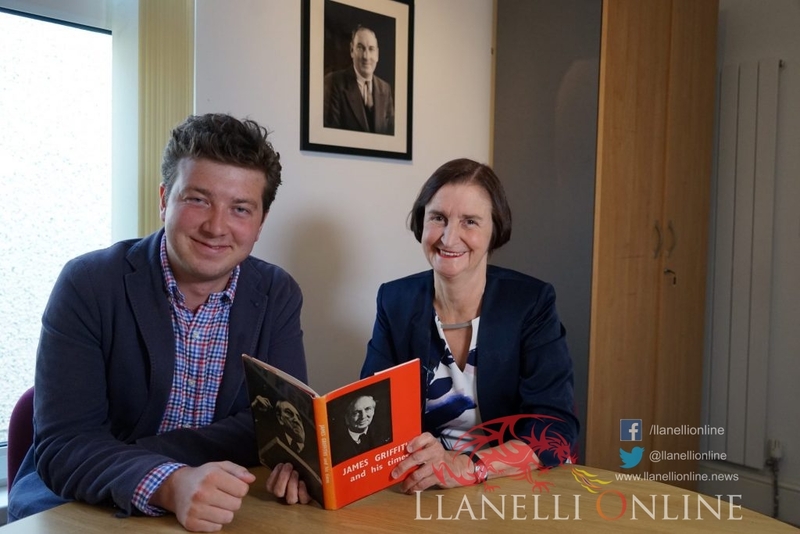 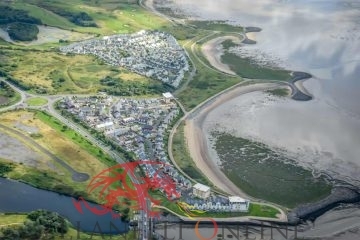 Llanelli Online has been working in collaboration with Cofio Jim’s main campaigner Theo Davies-Lewis. 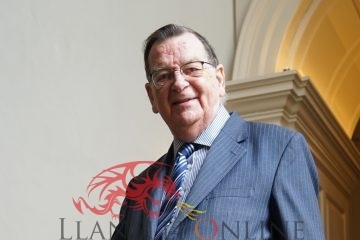 The film focuses on the life of the late former MP for Llanelli, Jim Griffiths. 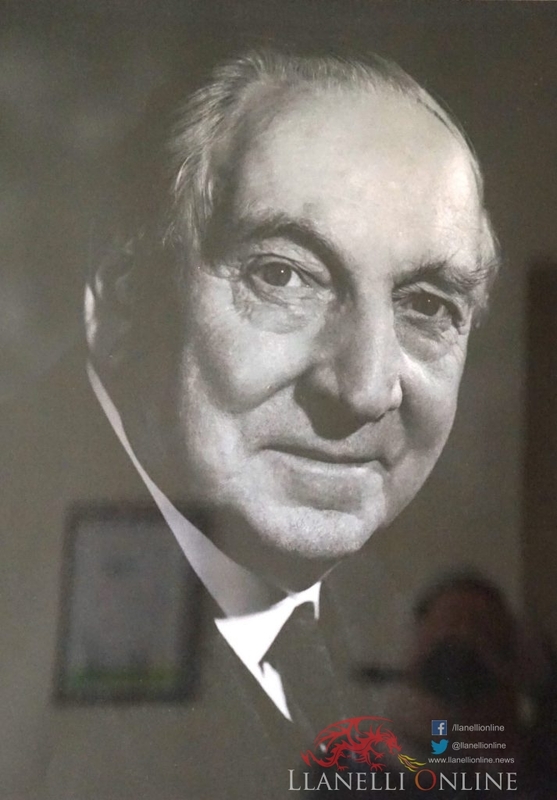 The film, featuring prominent figures such as current Llanelli MP Nia Griffith, Dr. John Evans and politician Gwynoro Jones covered an intriguing array of key areas of his life and legacy such as his fight for miner’s rights, his passion for devolution and Jim’s contribution to establishing the Family Allowance Act and the National Insurance Industrial Injuries Act. 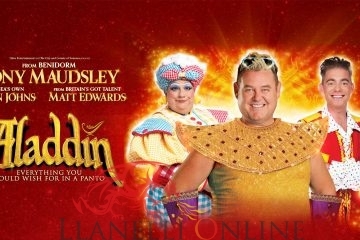 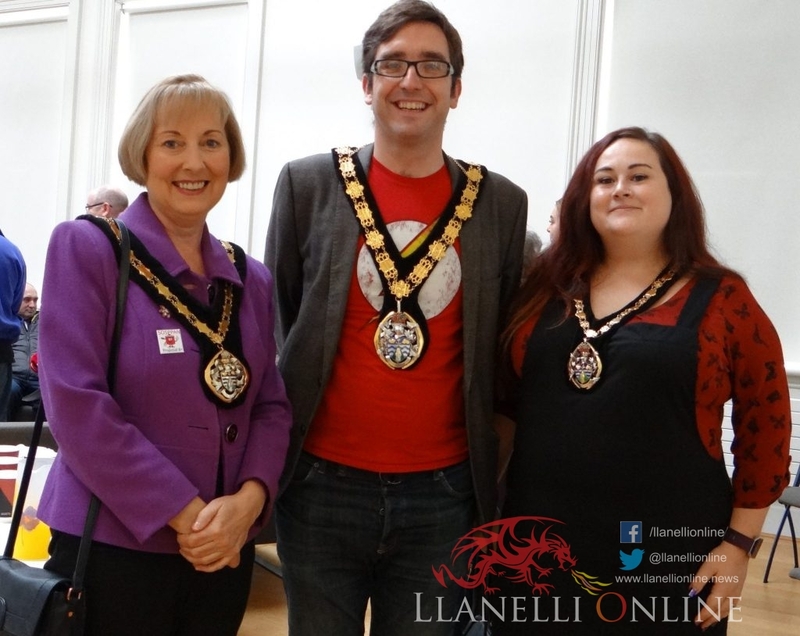 It was unanimously agreed among viewers including Lee Waters AM, Llanelli mayor David Darkin, mayoress Kim Darkin and deputy mayor Suzy Curry that the film had done an excellent job at educating younger generations on the legacy left behind by Jim Griffiths. 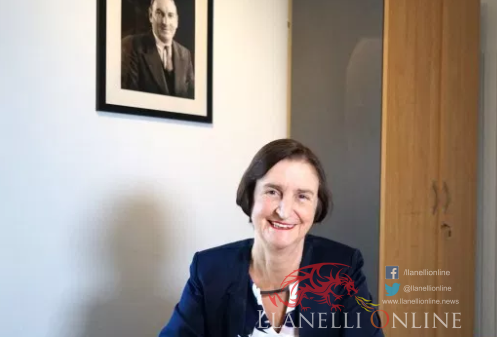 Jim’s main contribution it was agreed was his attention to the issues facing the people of the UK at the time and his dedication to tackling them and making a huge difference in the lives of those living and working in Llanelli. 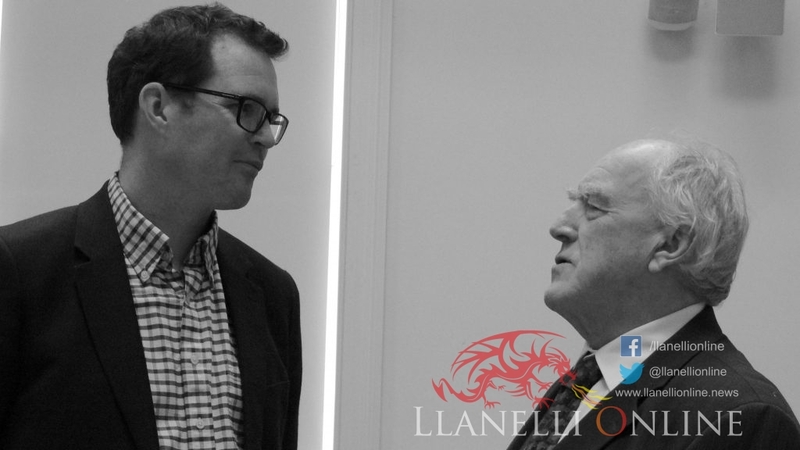 After the viewing Mr Waters spoke passionately to other members of the audience to make it known that though in politics we should always be looking forwards and not backwards, and that we live in a different world today, Jim Griffiths’ life and legacy certainly held lessons for those in positions of power today. 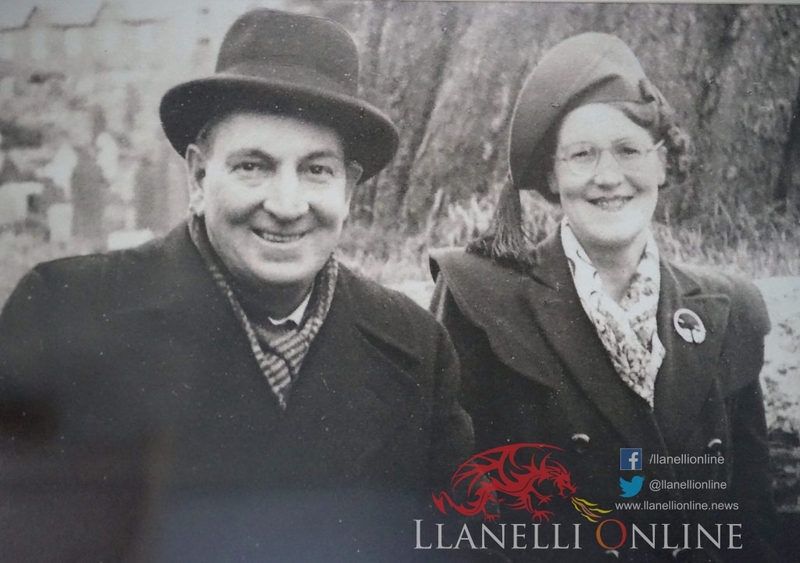 Photos: Iwan Lewis and Rachel Thomas. 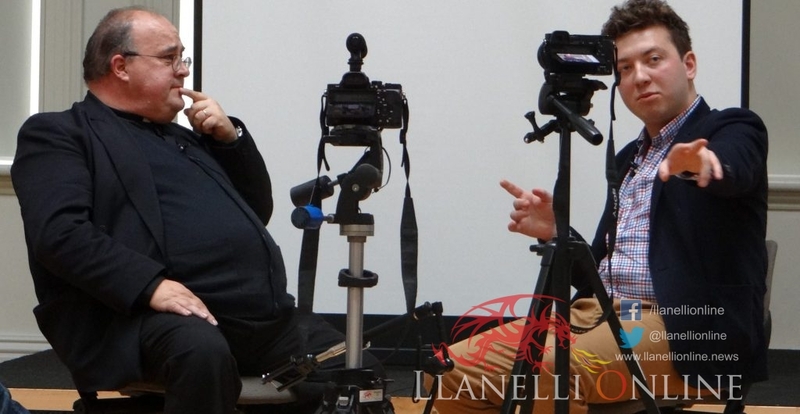 The film’s reception and impact were hugely positive with many emotional moments experienced by members of the audience and lively discussions starting among guests during breaks and during designated question time with the Archdeacon of Carmarthen Dorrien Davies. 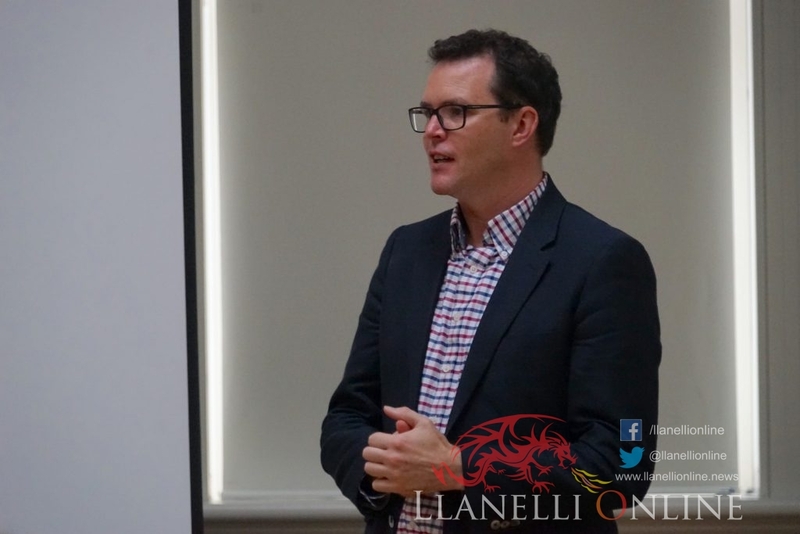 At the end of the event the audience took time to reflect on the way in which they themselves could work to better modern society with one common conclusion – that just as Jim Griffiths did, we must act directly on what we wish to see changed in our society. 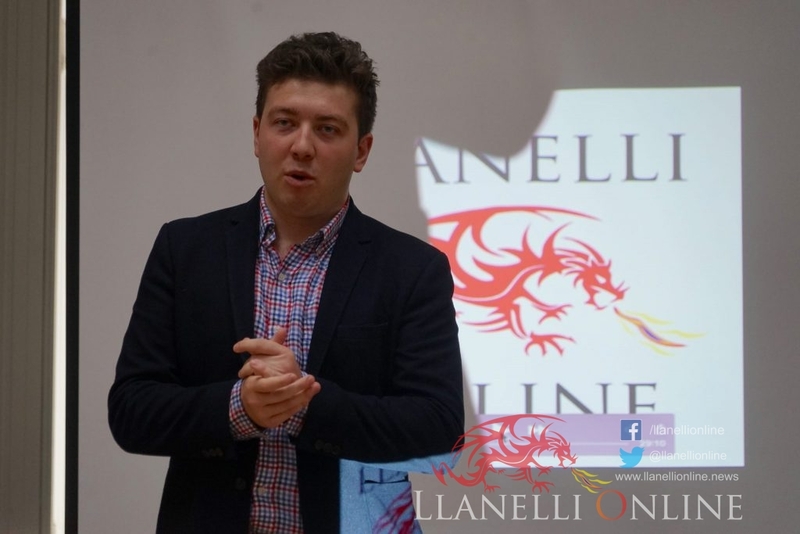 Editor Alan Evans expressed his gratitude towards all attendees and interviewer Theo Davies-Lewis for his part in the collaboration.